In this famous story by H.G. 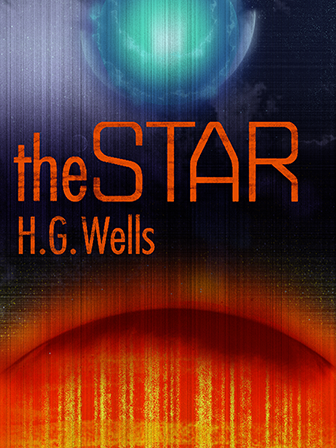 Wells, a strange luminous object appears in the night sky and disrupts the natural order of the Earth. Ice caps melt, volcanoes erupt, and people and their homes are wiped out. The remaining humans must learn how to recover from this astronomical event. This story is credited with having created the apocalyptic sub-genre in science fiction. It will spark a student’s interest in astronomy and science, and open up discussion for extraterrestrial life and our place in the universe.